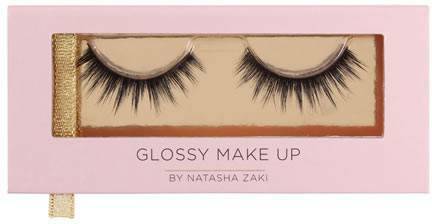 I met Natasha Zaki, owner and head makeup artist of Glossy Makeup, just over one year ago. We instantly clicked and bonded over several topics and I really loved her approach to beauty as a whole. As a woman, and perhaps some of you can relate, we tend to fear facing beauty professionals because of the possibility of being judged. 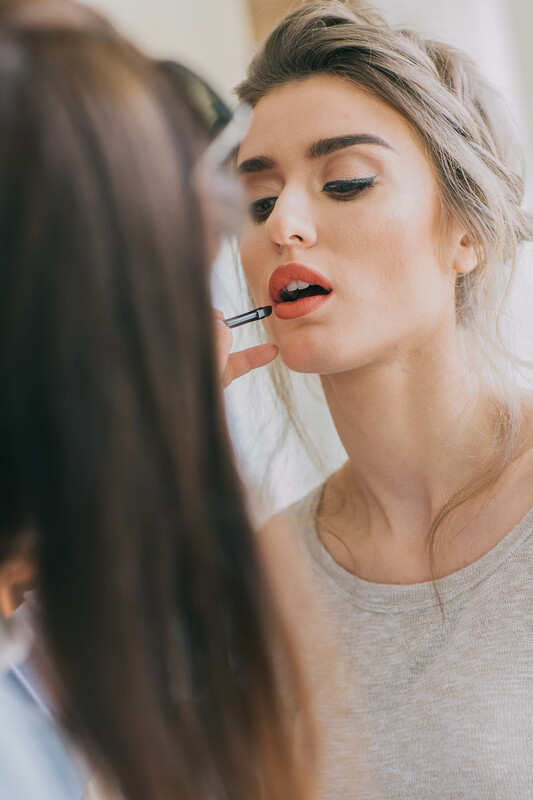 Beauticians, mainly makeup artists, hair stylists, even fashion consultants see tons of women a day- most of whom fall under the conventional type of “beauty”. So it was only fair, that after knowing I was to meet a celebrity makeup artist (with a massive following), I would be nervous! Natasha instantly set a calm mood, with her kind smile and modest confident approach. She was to prepare me for a wedding I was attending in Dubai. When I sat on the chair, I felt I was being transformed, but I had no idea to what extent. She took her time applying the primers and base makeup, which (note to brides) can really affect the way the overall look turns out. Known for her ‘dewy’ and ‘glowy’ finish, the base certainly did let that inner and outer shine come out. The contouring and blending of the blush and powders was simply perfect. I didn’t feel like an overly contoured Kim K, I felt like myself, just with more pronounced features. When it came to the eyes, Natasha somehow accentuated the shape and brought out the glisten. To finish, I asked for a red lip, which lasted me the entire night! 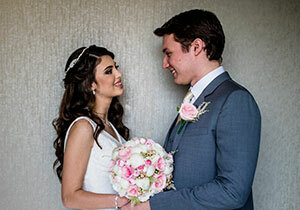 My second time to experience Natasha’s world of Glossy Makeup, was through a wedding styled shoot we worked on together in Abu Dhabi. I got in touch with her because I absolutely knew she would see the vision I has in mind. Spring Excite, was a combination of cheerful colours for the first look and a more muted softer second look. To view the final images, check out our Gallery page! Since then, Natasha has launched a premiere range of makeup brushes and mink eyelashes. I recently got to experience her products through her assistant, Atoosa. 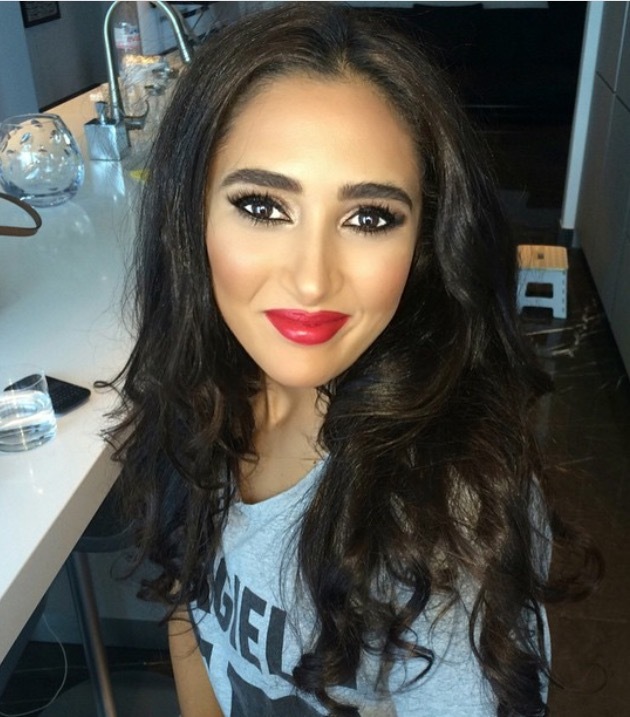 With 15 years of experience in the beauty industry, Atoosa is a very worthy addition to the Glossy Makeup team! She shares the same work ethic- relaxed and friendly. She too, took the time to apply the base. Working her artistry, she blended different types of foundations to create the perfect even skin tone. Next she created the contouring effect subtly and set everything in place with powders. To finish the look, she applied Glossy Makeup’s Mayfair lashes. I love how both Natasha and Atoosa, share the understanding of how to use different makeup brands on the different types of skins out there. The UAE has such a variety of women, its only right that they know how to use their products.